Love animals and wildlife? Want to learn how to photograph them? Join Neil Jernigan of Neil Jernigan Photography in an evening class on wildlife photography. Neil is an award-winning wildlife photographer from Eastern North Carolina, specializing in wildlife such as black bear, deer and elk. 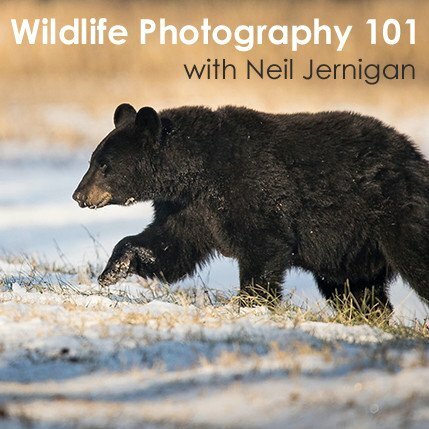 Neil will walk you through autofocus selection and shooting techniques, controlling depth of field, working with different lighting situations, composition and, most importantly, animal behavior. Wildlife photography is one of the most popular and rewarding photographic experiences. Don't miss out on this great opportunity to better your wildlife photography skills.